Documenting children’s learning is a brilliant way to make creative and critical thinking processes visible. Documenting is also a great way to debate the assumptions, ethics and politics that shape education practices. This process can then be used to deepen and complexify education practices towards children (Krechevsky et al. 2013). Different terms are used to describe the process of documenting children’s learning around the world (Pacini-Ketabaw et al., 2015). For example, in England, the process is often referred to as ‘learning journeys,’ in Italy and parts of Scandinavia it is ‘pedagogical documentation’ and in Canada ‘pedagogical narration.’ It makes sense that different terms have been created as documenting children’s learning varies significantly in different contexts. 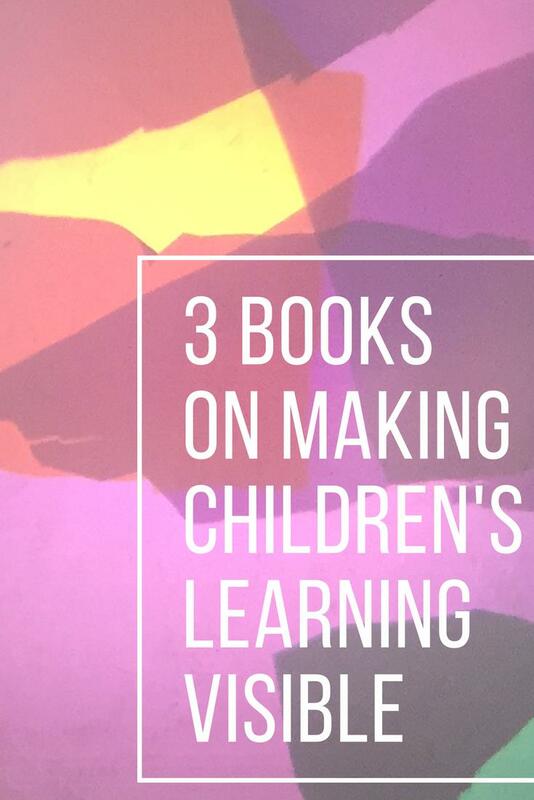 Below are three of my favourite books on documenting children’s learning. Each book has been written in a different country (America/Italy, Canada and Sweden) and generates diverse theoretical and practical perspectives on the topic. I hope you enjoy these books as much as I have! A classic but a goodie! 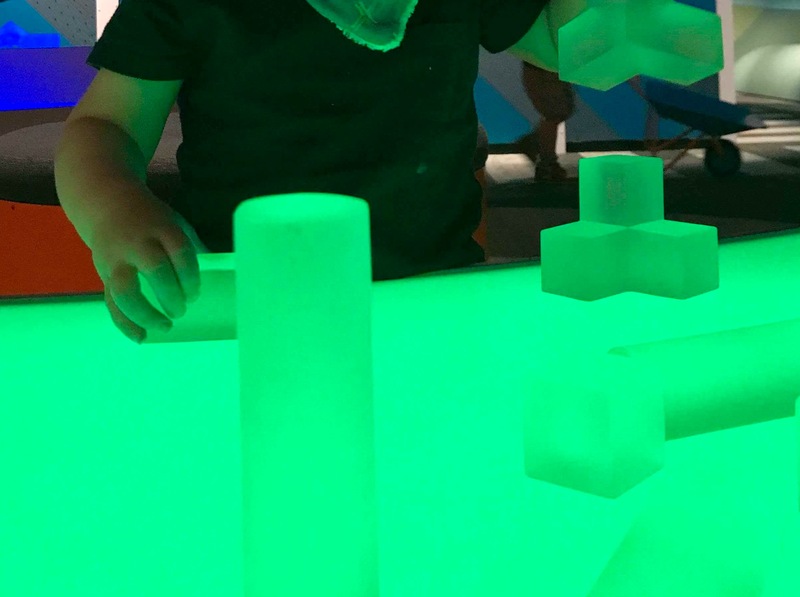 Making Learning Visible was written as a partnership between Harvard’s Project Zero research centre and Reggio Children. The book consists of a series of individual contributions from educators and researchers from these two groups. What I love about this book is the emphasis on the role of social interactions in learning and how documenting can be used to facilitate both subjective and intersubjective understandings in early childhood education. Making Learning Visible features lots of practical examples of the documenting process, including many juicy pictures of children’s learning. If you are interested in purchasing a copy, you can also find some very affordable second-hand copies on Amazon! I love this book as it draws attention to the power structures that shape education practices. The authors discuss how documenting learning can be used to reconsider the assumptions, ethics and politics surrounding learning. My favourite part of this book is the glossary at the back – it features handy definitions of terms such as ‘neoliberalism,’ ‘intra-action’ and ‘assemblage.’ So helpful when starting out exploring documenting from a post-foundational perspective! This approach is to say that non-human things like materials, nature and animals all play an essential role in the production of knowledge. Agency, therefore, does not exist just in people but emerges from the coming together of diverse human and non-human entities. In the process of documenting children’s learning, the physical resources that are used to record learning – such as cameras, notebooks and pens – all shape what can and cannot happen in the documenting process. Furthermore, the physical things in an early childhood education setting also actively shape the learning process. I think there are some brilliant ideas in this book. However, I must admit that it took me many reads to grasp the basic concepts in it. I still have many questions surrounded an ‘intra-active’ approach to pedagogical documentation that I will continue to explore in my work with children. Does anyone else have any favourite books on documenting children’s learning? If you are interested in reading more on this topic, check out my recent post on education apps that can be used to document children’s learning. Krechevsky, M.; Mardell, B.; Rivard, M. & Wilson, D (2013). Visible Learners: Promoting Reggio-inspired approaches in all schools. Jossey Bass.